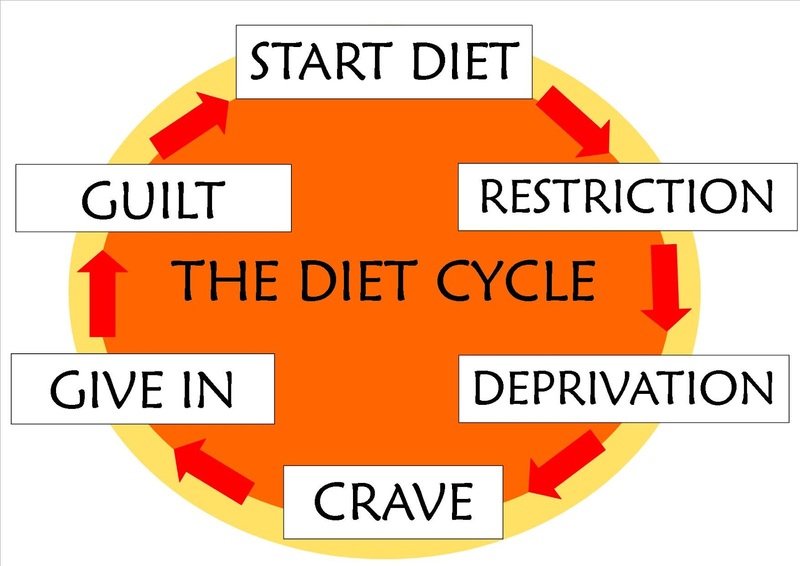 The truth of the matter is diets don't work, they're temporarily and they are designed to fail. You might have short term losses but not long term. They're simply flawed and all you're doing is hurting your body and metabolism. See this is how it works, you start a new diet, you’re not enjoying the process, it only lasts about 2 weeks until you go out somewhere and say "screw this" and fall off the wagon and then you feel guilty. Am I right? When you're dieting, you have to cut your calories down, so how do you maximize a full day of nutrition now that you've cut your calories down? You don't.You screwed up your metabolism because you keep decreasing your calories so low, you’re also nutritionally void so it makes the whole process harder. 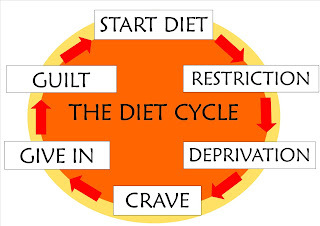 It’s the whole lack of energy and cravings that makes diets a repeat business. Did you know that 69% of Americans are overweight and obese? source. Eating Clean is the last "diet" you need to do. You need to say to yourself, no more diets, you are going to change your whole lifestyle and relationship with food. If you don't eat well or are chronically stressed out, where do you end up, in that 69% statistic worrying about your health in the future. You can boost your longevity by changing what you eat. Yes you have control over what you eat! Do you struggle with feeling tired all the time, do you need caffeine to perk you up, do you have trouble sleeping, well those are all signs of chronic malnutrition/ lack of nutrients. Vegetables are the most nutritional food group, and no eating a side salad of iceberg lettuce (drenched in dressing) is not enough to cover your daily requirements. My friends know that I've been talking about vitamins for years and how the quality of the vitamin is important. Not all vitamins are the same and unlike with medicine there's no requirements that the label must actually match what's in the pill. See most vitamins don't fully release for absorption into your body plus our body best absorbs nutrients when its a whole food. This lab test found defects in 40% of the multivitamins it tested! It said some of the vitamins had up to 30% less than the advertised amount of a vitamin. Shakeology is my new vitamin. The reason why this is better than taking a man made chemical vitamin is because it's all natural and absorbs into your body. In just one drink Shakeology would be like eating 5 salads...amazing right! I have so much energy just by getting the right nutrients everyday! It's a power packed meal with all the vitamins and superfoods that give you energy. You are getting the most bang for your buck with one meal with shakeology! Now Shakeology alone won’t make you lose weight, but it’s the best tool in your toolbelt, making the whole weight loss process easier, if you feel great and those sugar cravings go away, you’ll stick with it. I’d heard that shakeology takes away sweet cravings and I thought that was crazy, but once I started drinking it daily it really did it for me! I'm no longer eating all the cookies at work. Shakeology isn't just a weight loss drink, yes that's a great perk, along with more energy/stamina, and lowering cholesterol and risk of heart disease, the benefits are endless, but the best reason of all is that Shakeology is the healthiest meal of the day packed with all your essential nutrients and it's all natural! Any product you compare it to you'll see has artificial sugar or other chemicals in it. There's no other shake on the market that is 100% whole foods and 70 ingredients!